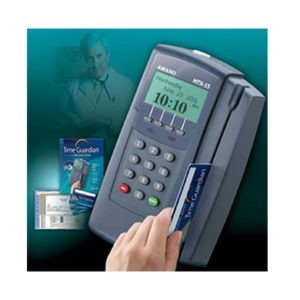 Big Business Efficiency at a Small Business Price – Designed for small businesses with up to 50 employees (expandable to 150 employees with purchase of additional employee blocks), Lathem's PayClock EZ automatically calculates total worked hours including overtime. 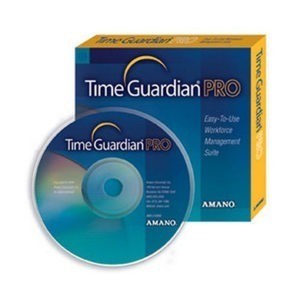 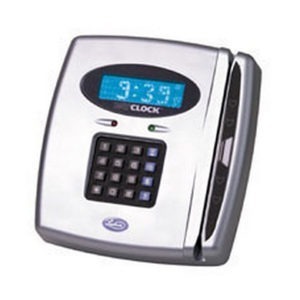 The system consists of an attractive badge reader terminal and easy-to-use Windows ® based time and attendance software. 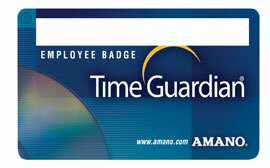 Employees punch in and out at the terminal with reusable credit card style badges rather than time cards. 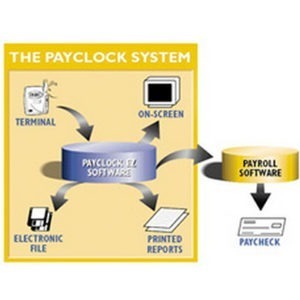 Payroll data can be printed to reports from your PC and interfaced directly into your payroll software. 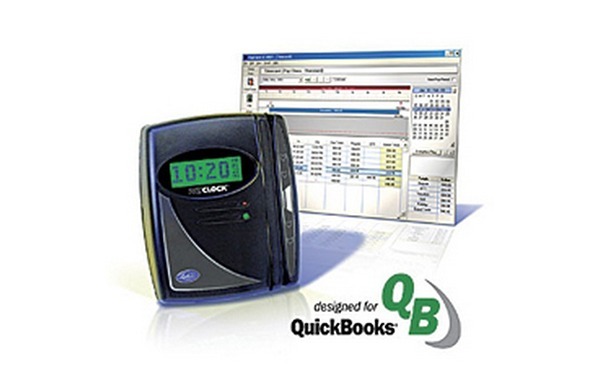 Standard payroll interfaces include ADP ® , Paychex ® , QuickBooks ® and more! 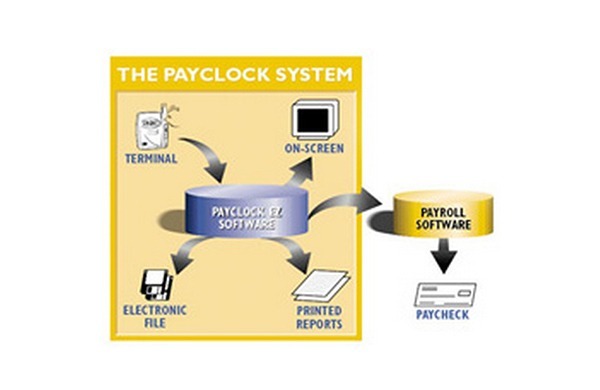 PayClock EZ takes care of the time consuming and error-prone process of tracking time and attendance so you don't have to. 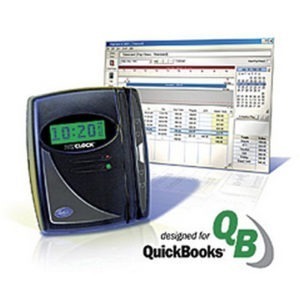 Provides over 14 informative management reports including an Employee Time Card, Employee Details, Employee Totals, Department Totals, Period Totals, Absentee, Attendance, Monthly Activity, Missing Punch, Emergency Contact, Employee Information, Employee Pay Rate, a Configuration Report and more!